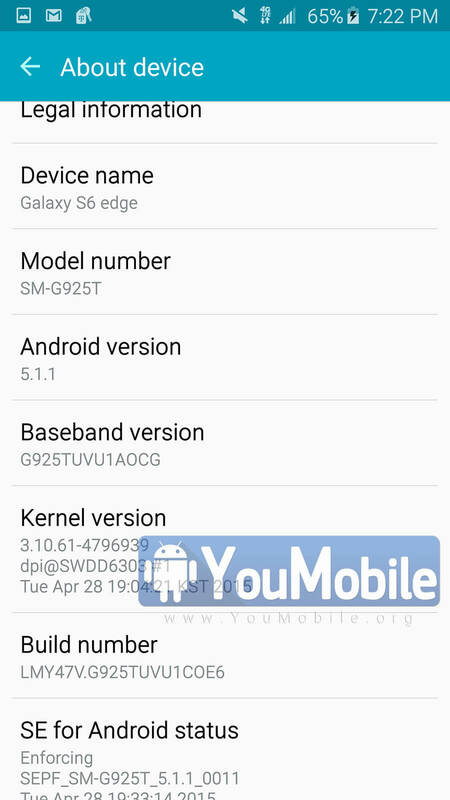 Unlocked Samsung Galaxy S6 Edge (SM-G925F) official Android 5.1.1 Lollipop Update is rolling-out. 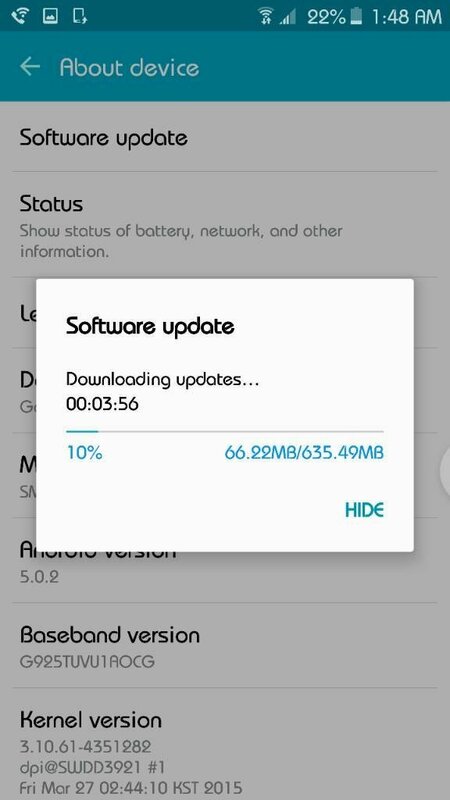 The Update is Now available Over-the-air (OTA) and via KIES in some Europe regions. 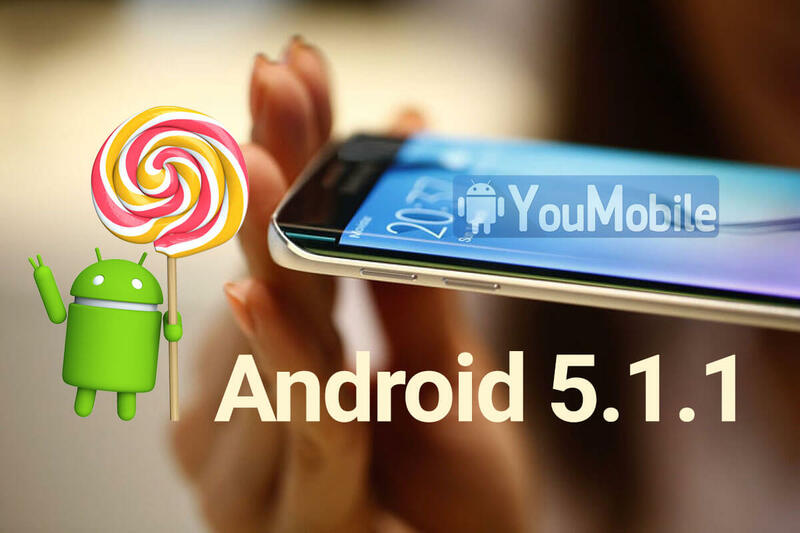 You can flash the S6 edge Lollipop 5.1.1 Official firmwares from the YouFirmware links below if you are not a fan of waiting. Use our Odin3 Tutorial to safely flash the firmware above to your Samsung device.